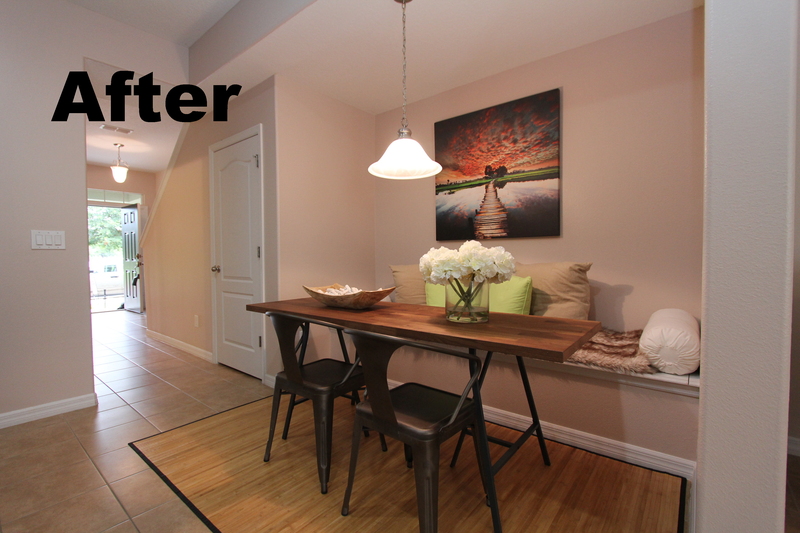 This Windermere townhouse was a clean but uninspired middle unit when Realtor (R) Elisa Edwards from Watson Realty took the listing. See how she made it a hot commodity. Especially when the property is one of many similar ones it is important to make it stand out in the buyers eye. This property was on the market for weeks when owners and agents decided on a different marketing route. 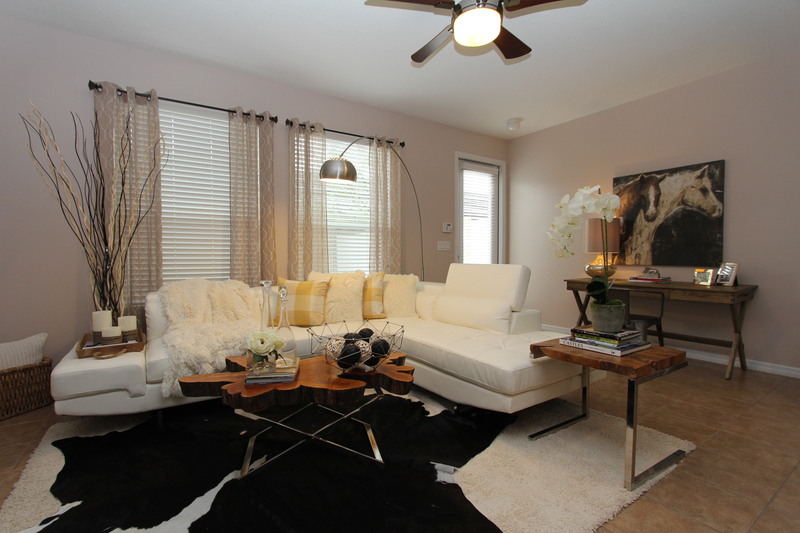 They went and hired stager Helene Bonello-Strauss with www.idesigntosell.com to take the property from drab to fab. 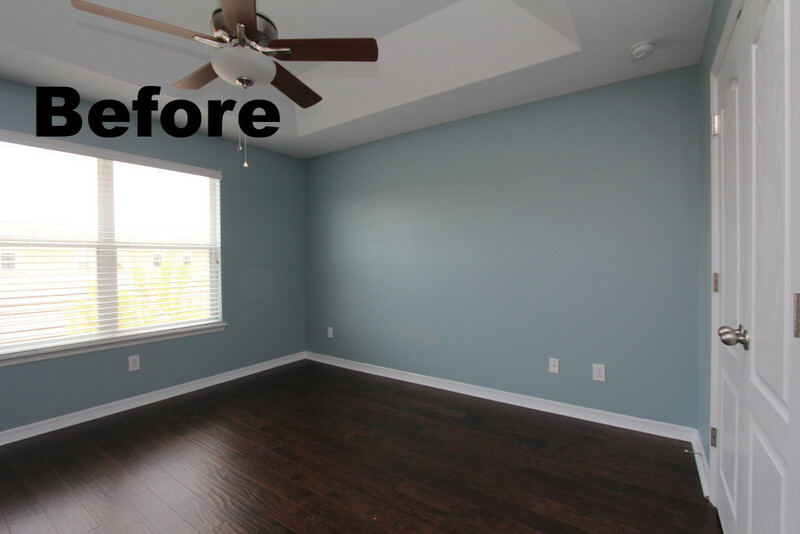 The townhouse quickly transformed from average to amazing. See how it showed when it was finished. Not too long after it went under contract and has now closed. A great success story for everyone. We congratulate the owners and Realtor (R) Edwards to the smooth closing. 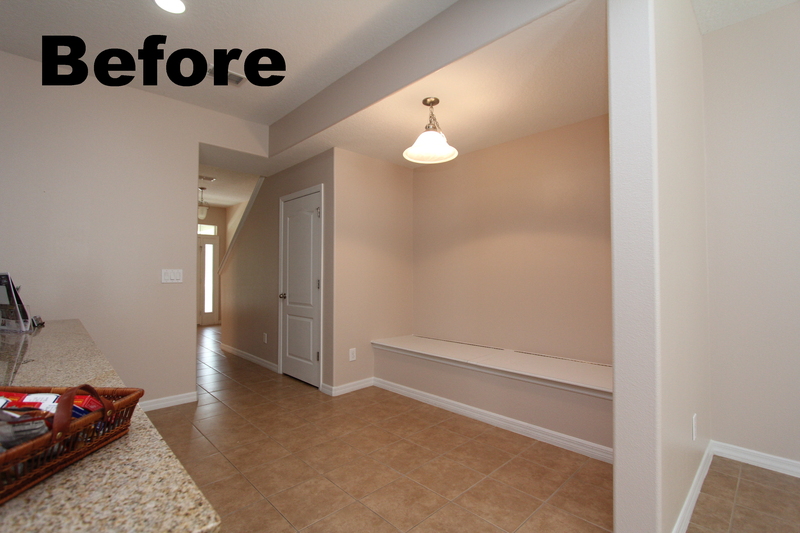 If you want to know what it take to transform your vacant home into a designers dream home call us for a quote. Helene Bonello-Strauss provides temporary staging as well as interior design consultation for builders/developers and owner occupants.